In 2017, IPS Flow Systems continued its recruitment drive with new staff members in just about every department. Training has always been high on the agenda at IPS and as well as embarking on a staff development program, the company has used the close relationships it has with its key suppliers to allow staff training visits to manufacturing sites around Europe. 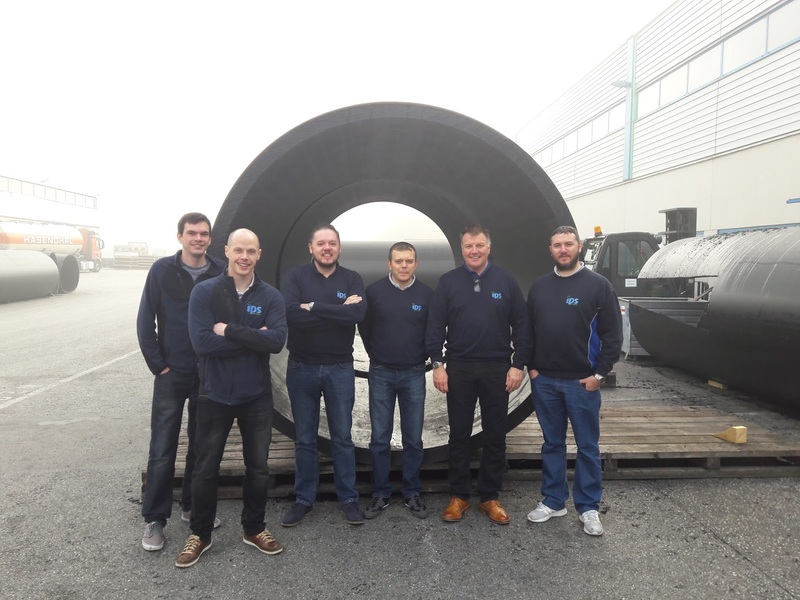 Our manufacturing partner, Agru continue to lead the world in the production of high-quality piping systems, semi-finished products, concrete protection liners and lining systems. 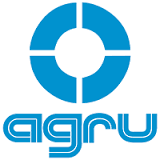 Their expertise in producing engineering plastics components and developing tailored solutions ensure that AGRU is present in virtually every industrial sector. 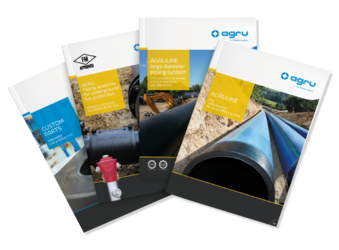 For more information on Agru Products Click Here!